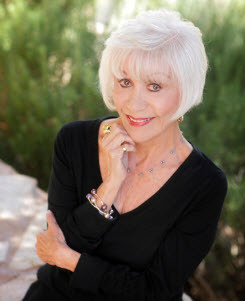 “`Rona Barrett’s fine effort to build the Golden Inn & Village housing project for low-income seniors in Santa Ynez has inspired California Senator Hannah-Beth Jackson to introduced a bill that would encourage the construction of similar affordable senior housing projects, statewide. The Golden Inn & Village opened its doors last year. “`Senate Bill 62, Affordable Senior Housing Act of 2017, would create an Affordable Senior Housing Program within the Governor’s Office of Business and Economic Development. The program would guide housing projects from conception to completion; it would provide assistance in obtaining permits; it would help find private and public funding sources; and would search for suitable locations. It works with local, state, and federal agencies to move projects forward. “`SB 62 would also require annual reports to the Legislature on the number and location of senior housing units developed through the program, as well as, challenges encountered. A hearing for the bill has not yet been scheduled. “`California’s baby boomers are turning 65 at the highest rate in the nation, and more than 20% of the state’s population will be 65 or older by 2030, and people who are 85 and older make up the fastest growing segment of the United States population. 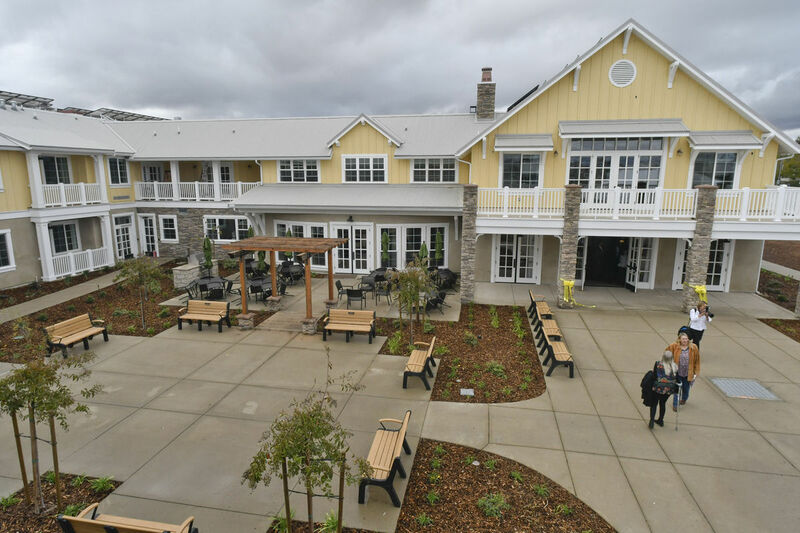 “`Spearheaded by Barrett, an entrepreneur and former gossip columnist, the Golden Inn & Village was built with a combination of public and private funds, and provides housing units for low-income seniors, along with services that meet their needs as they age. They include affordable staff housing, community center and gardens, and will eventually include assisted living, memory care, adult day care, and hospice care. This entry was posted on Thursday, April 6th, 2017 at 12:07 am	and is filed under Blog by Manny Pacheco. You can follow any comments to this post through the RSS 2.0 feed. Responses are currently closed, but you can trackback from your own site.